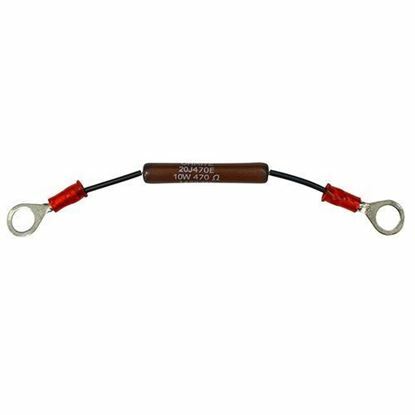 For use with 200 Amp 48V Solenoid (SOL-1021). 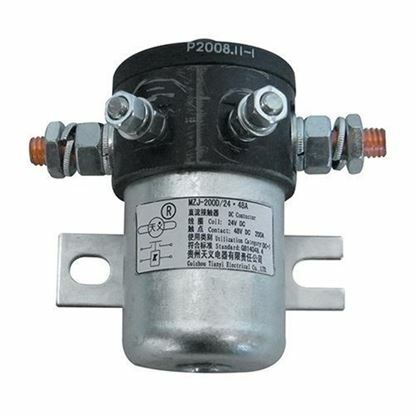 For use with 400 Amp 36V Solenoid. 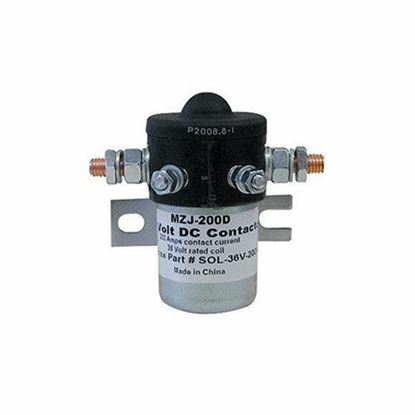 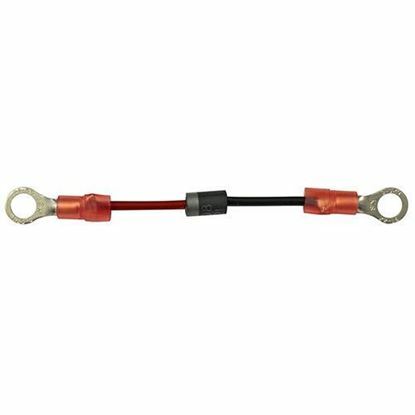 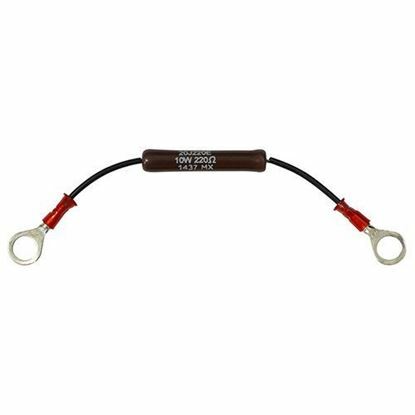 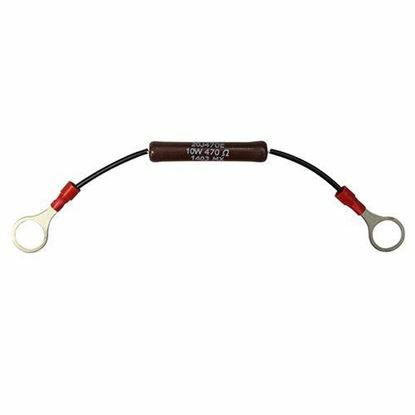 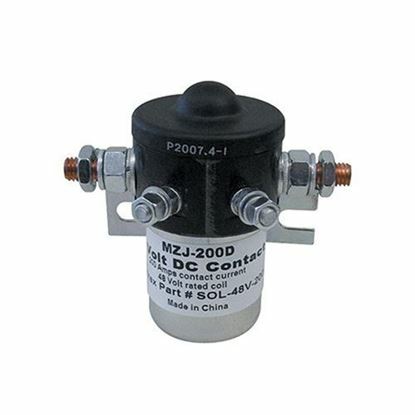 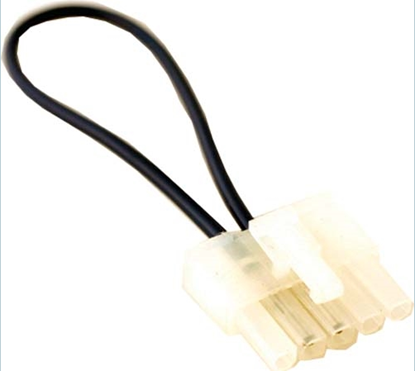 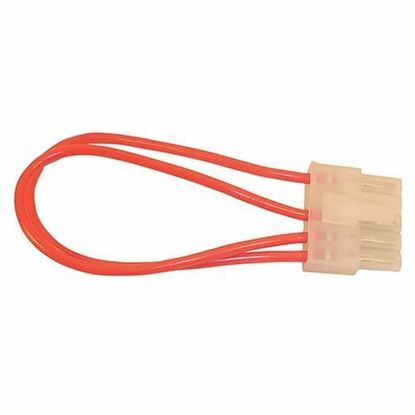 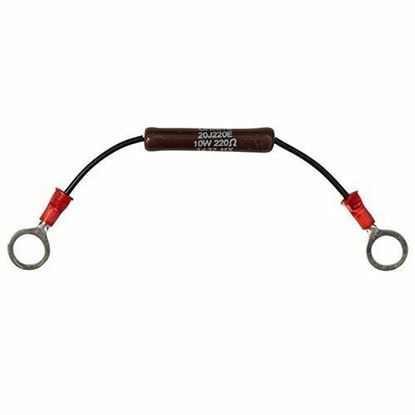 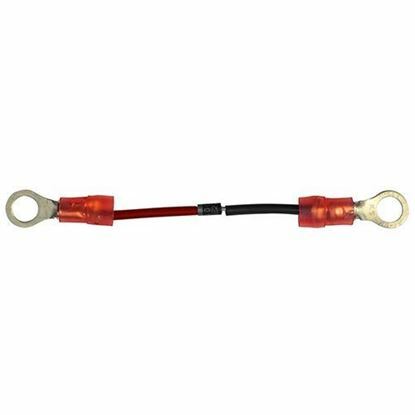 For use with 200 Amp 36V Solenoid (SOL-1020). 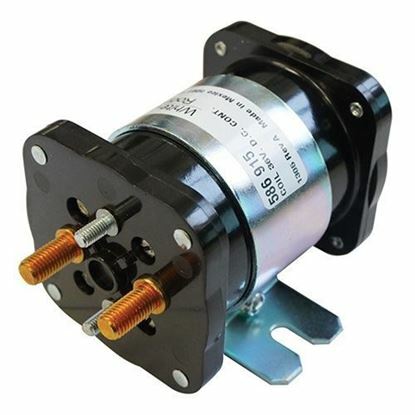 For use with 400 Amp 48V Solenoid.